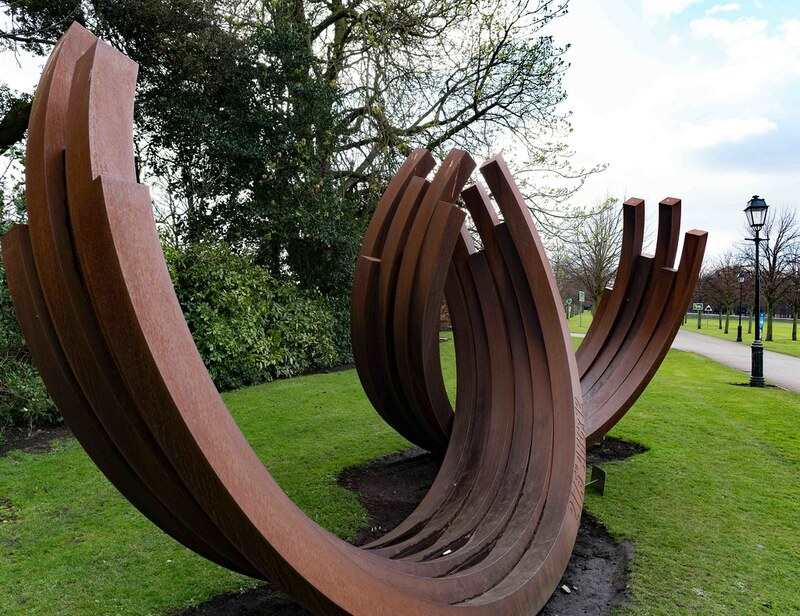 Bernar Venet was born on 20 April 1941 to Jean-Marie Venet, a school teacher and chemist, and Adeline Gilly. He was the youngest of four boys. He was brought up in Chateau-Arnoux-Saint-Auban and had a religious upbringing, aspiring to become a missionary. He had struggled with asthma and academic subjects at school, while excelling in drawing and painting. With the support of a local artist, however, he became interested in painting and drawing at a young age. At age 11, discovering a book on Pierre-Auguste Renoir, he first understood that he might be able to forge a career out of his particular talent. After several attempts at gaining a formal education in the arts, he worked as a stage designer at the Nice Opera in 1959. 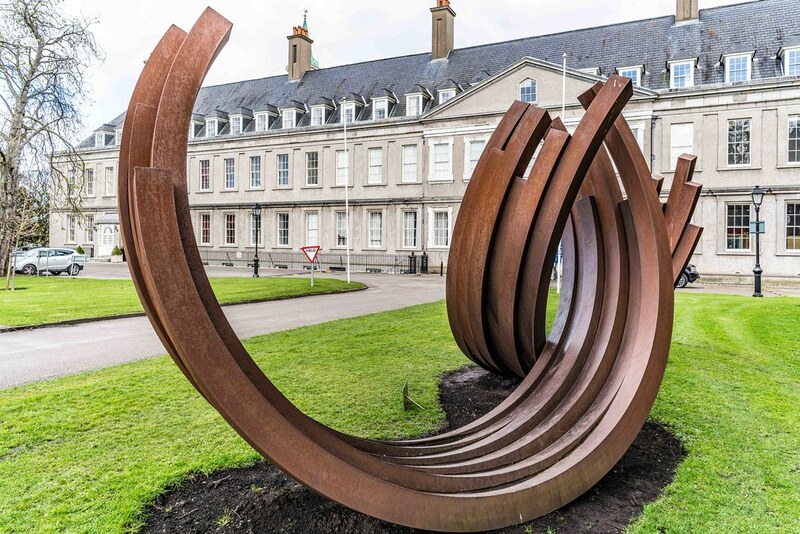 In 1961, Venet joined the French Army whilst also starting to establish his style as an artist. During this period, he painted with tar, creating his art with his feet in a gestural style. This work eventually developed into black monochromatic paintings which eschewed all forms of action painting. After completing his military service, Venet returned to Nice, where he established his studio and continued to explore painting with tar, creating art with coal, and photography. His first sculpture, Coal Pile, has a restrained and minimal quality. 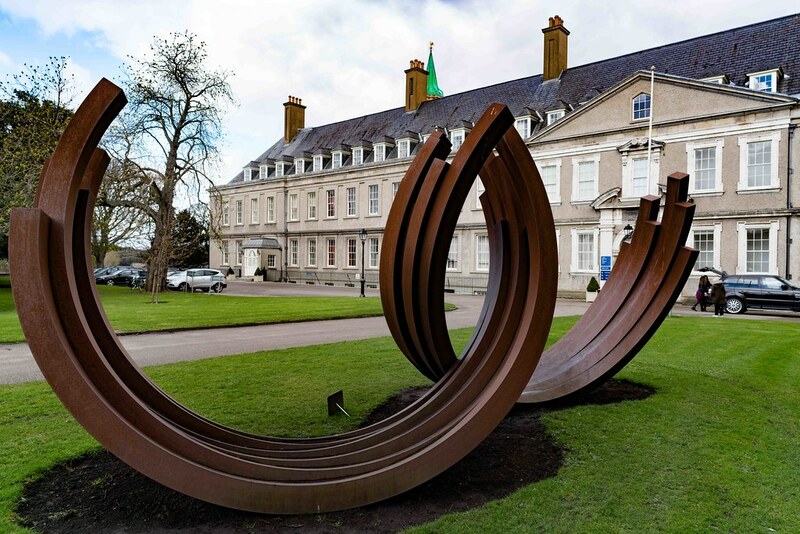 Subsequently, Venet became familiar with the work of Arman and some of the New Realists in Paris, such as César Baldaccini, Raymond Hains and Jacques Villeglé, and started sculpting with cardboard. He exhibited alongside New Realists and Pop artists' works in the Salon Comparaisons at the Paris Museum of Modern Art. In 1966, during a two-month visit to New York, Venet was influenced by Minimalism, consequently incorporating this style into his art (cfr. Tubes). In 1967, Venet moved to New York and shared fellow artist Arman’s studio, at 84 Walker Street (formerly Jean Tinguely’s). Also around this period, Venet became interested in logic and mathematics and produced works around these concepts. From 1971 to 1976, Venet did not create any art, entering a period of retrospection. He took up teaching Art and Art Theory at the Paris-Sorbonne University, and frequented lectures in England, Italy, Poland and Belgium. He resumed his artistic activity in 1976, exhibiting works at "Documenta VI" in Kassel in 1977. In 1979, he created a series of wood reliefs, entitling them Arcs, Angels, Diagonals. 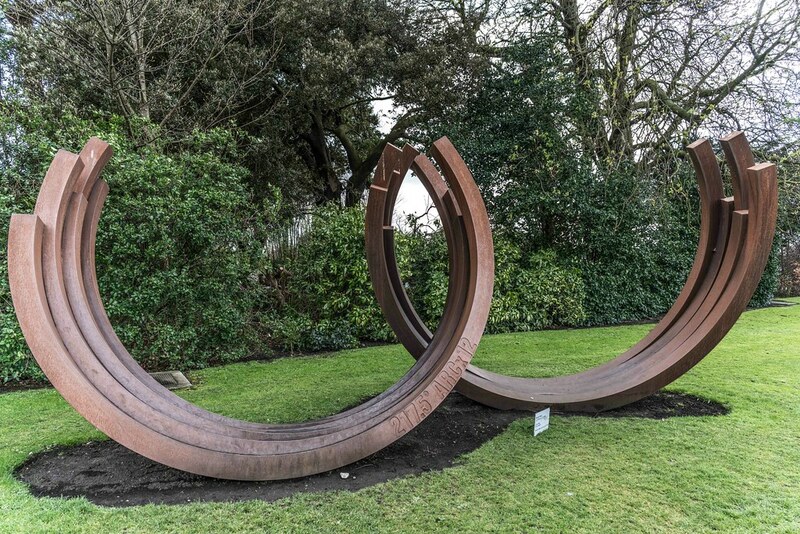 During the 1980s, Venet continued to develop his art along logical lines. He also composed, choreographed and imagined the costumes and designs for Jean-Louis Martinoty’s production of the ballet Graduation. 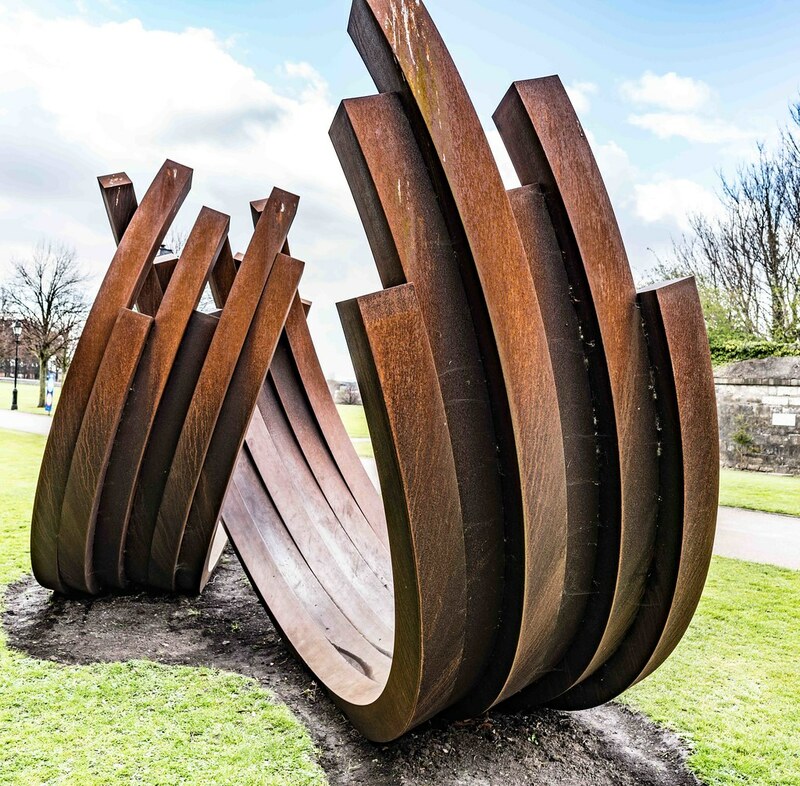 In the 1990s, Venet created his Indeterminate Lines series and subsequently his Arcs, which have been exhibited at various locations, including Versailles and internationally. 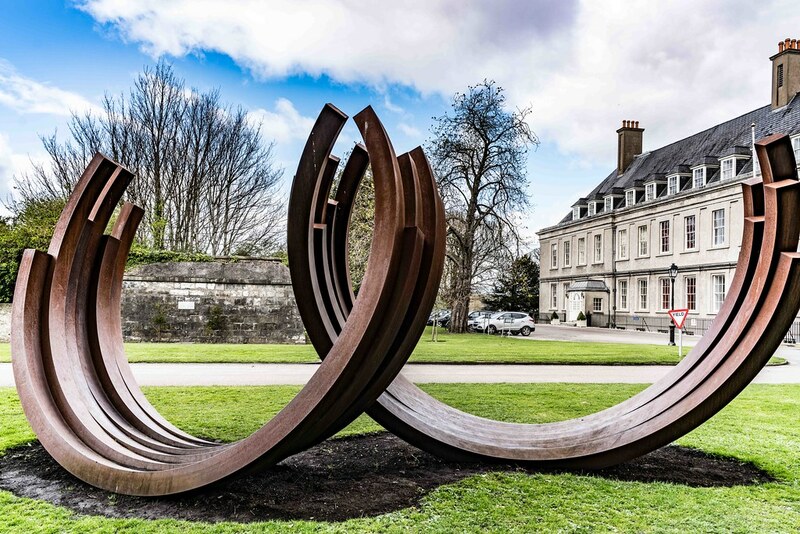 Venet’s work has become known internationally, with sculptures exhibited in Belgium, America, Japan, Austria, Switzerland, Germany and more recently New Zealand, where he is represented by Gow Langsford Gallery. In 2005, Venet received the title of Chevalier de La Legion d’Honneur, France’s highest honour. 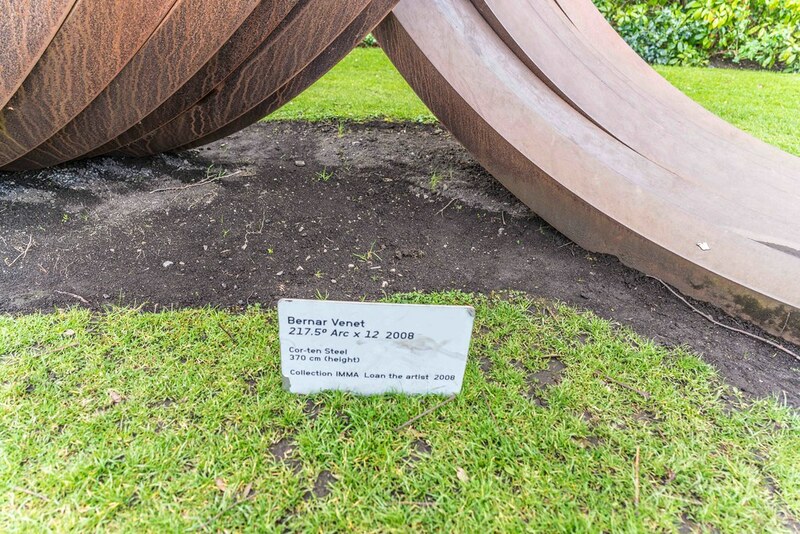 In 2012, Venet was commissioned by Alan Gibbs, an art collector based in New Zealand; Venet's newest and largest sculpture stands in the Gibbs Farm sculpture park. In 2012, luxury car maker Bugatti invited Venet to create a one-off artwork to be applied to a Veyron Grand Sport. The finished work, described as "the fastest artwork ever", was revealed at the Rubell Family Collection in Miami during Art Basel Miami Beach. 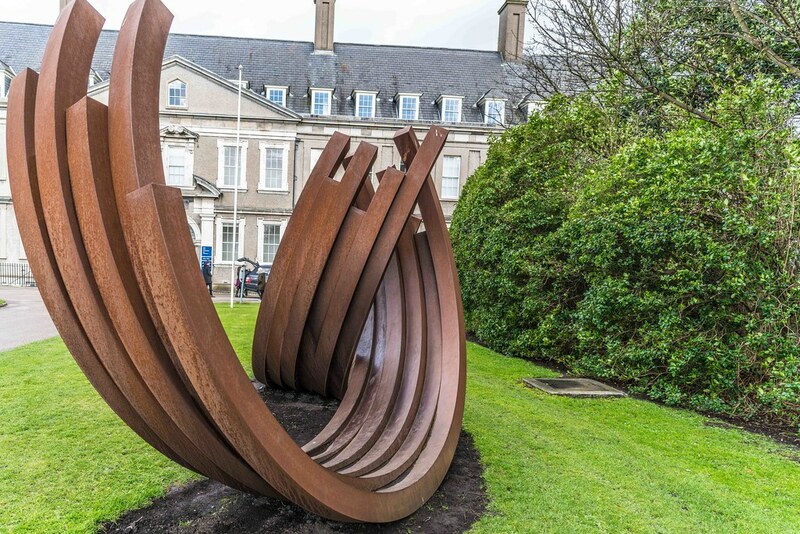 In 2016, Venet was awarded the International Sculpture Center's Lifetime Achievement in Contemporary Sculpture Award.